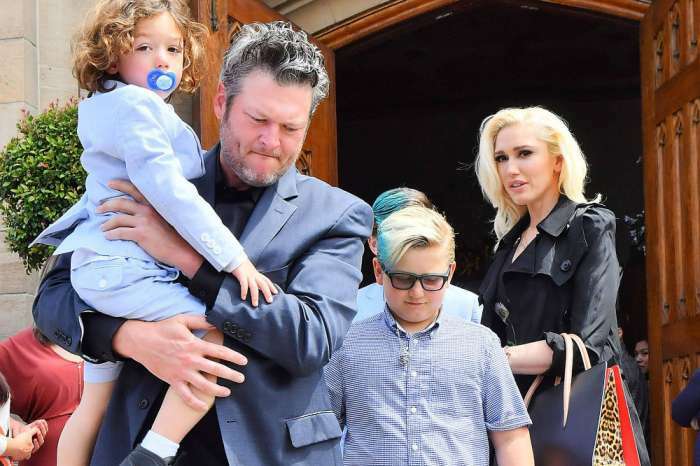 Blake Shelton knows what would make his job even more enjoyable – having significant other Gwen Stefani there with him! 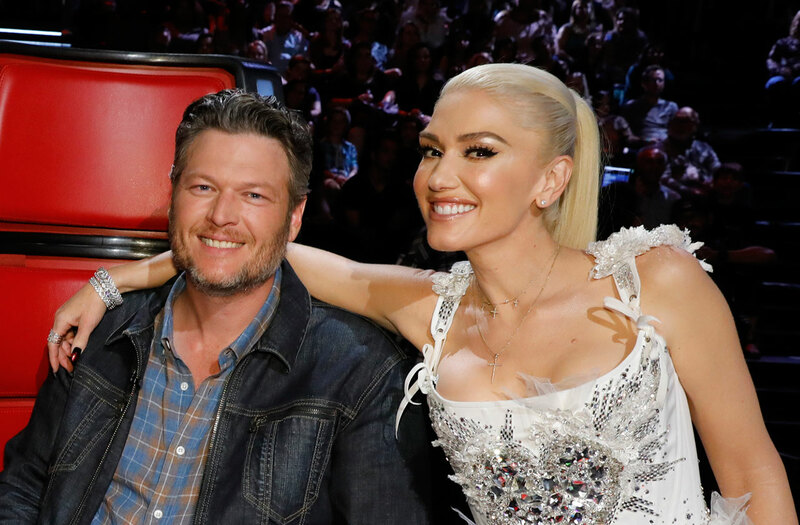 There is no denying that being on The Voice is great and the country crooner loves it, but it could be even better with the addition of Gwen. One new insider report claims that Blake would want nothing more than to have her at his side at the judge table again. 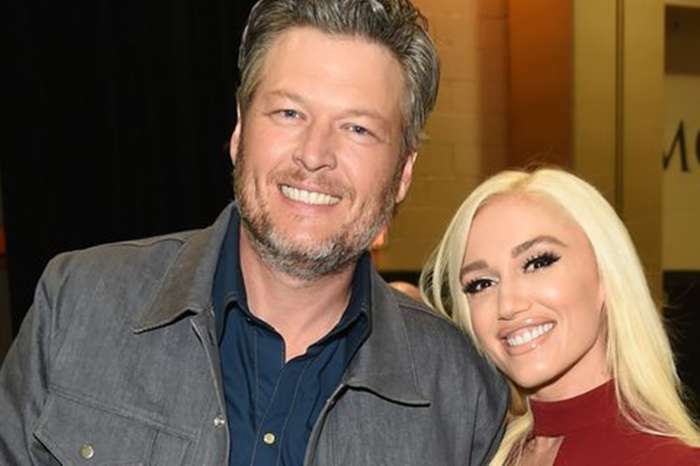 ‘Blake loves working on The Voice and loves working with the other coaches each season, but it’s safe to say that he misses having Gwen on the show. He feels that the show is extra special when she’s involved,’ a source shared with HollywoodLife. As you may know, Gwen Stefani joined the music show back in 2014 and continued to coach in seasons 7, 9 and 12! Furthermore, in seasons 8 and 10, she was an advisor. And since Blake met her on the set of The Voice, it makes sense that he has nothing but fond memories of the time they used to work together. 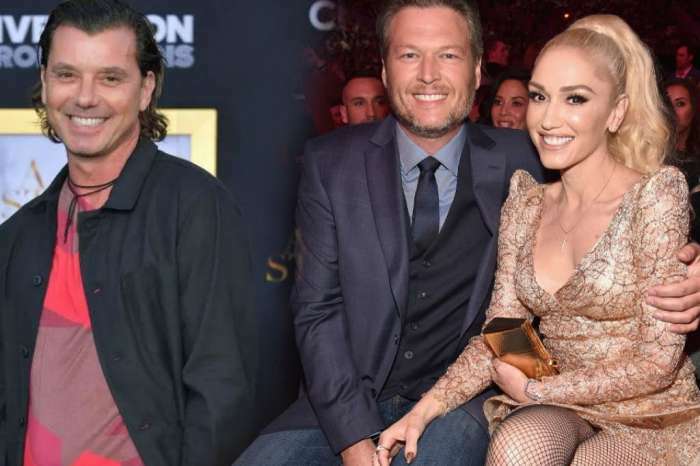 They fell in love at work in 2015 after both of their divorces so no matter how much Blake loves his job, it can never compare to the past. Besides, they had so much chemistry on camera that it attracted a lot of new viewers as well – and that was even before they made their relationship public! ‘If Blake had his way, he would like to see Gwen return to The Voice very soon. He’s looking forward to her inevitable return and knows that it would be really fun like the first time around,’ the source went on to add. For the time being, however, Gwen has decided to focus on her music and since she is currently busy with her Las Vegas residency, it doesn’t seem like Blake will be seeing his wish coming true anytime soon.